Shoulder pain is one of the most common sports injuries seen today amongst athletes but it can affect anyone. Typically the patient will know when they injured their shoulder, either with a specific motion (lifting a heavy object or hyper extending one’s arm) or trauma (fall, motor vehicle accident, etc). 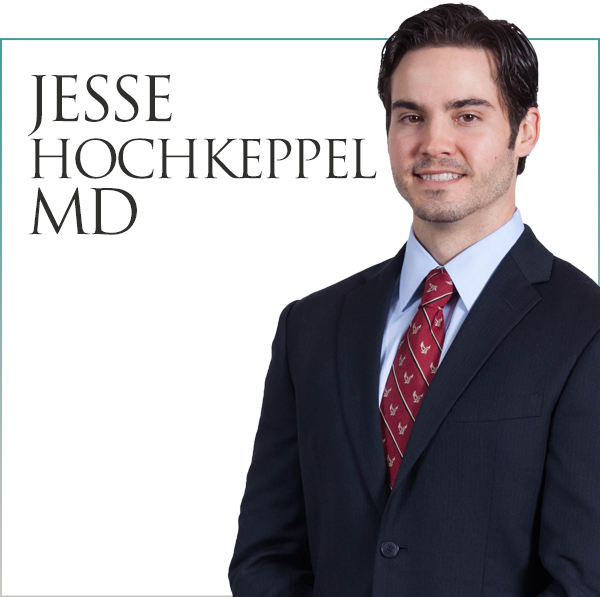 Careful examination can often determine the specific portion of the rotator cuff or other shoulder structure that is injured. This can be confirmed with imaging such as ultrasound or MRI. Many shoulder injuries can be treated conservatively with regenerative medicine therapies, others require open surgical treatment. 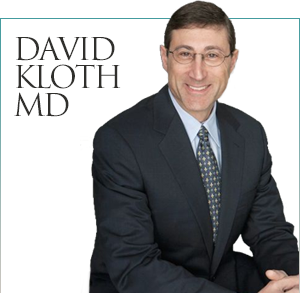 Dr. Kloth will help you to understand whether you have a conservative option for treatment of your symptoms. Regenerative medicine techniques can be used to repair partial tears of the rotator cuff, labrum, and other such structures with little risk. Failure of these therapies does not eliminate the possibility of surgical intervention. Regenerative medicine techniques are associated with a much shorter recovery time and less pain during the acute post-procedure period, although both open surgery and regenerative medicine techniques for the shoulder require a significant postoperative exercise/therapy program.